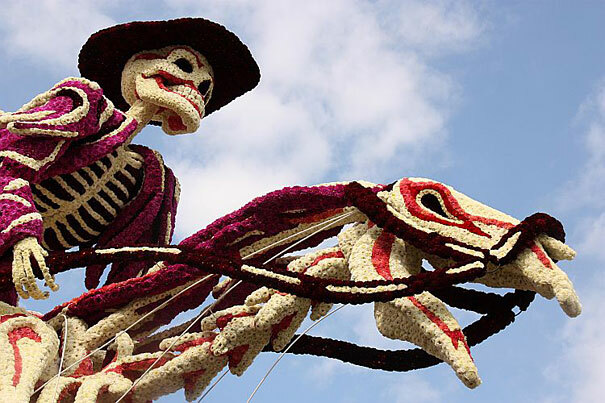 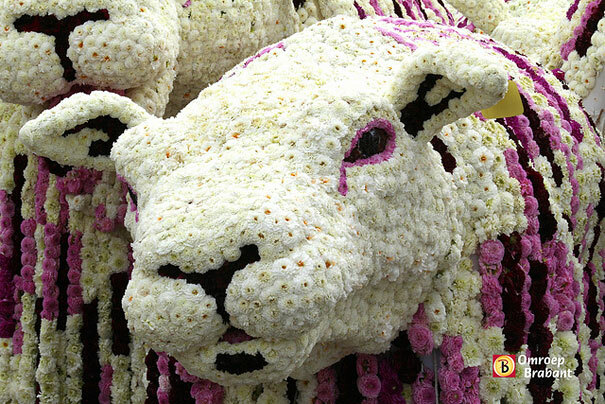 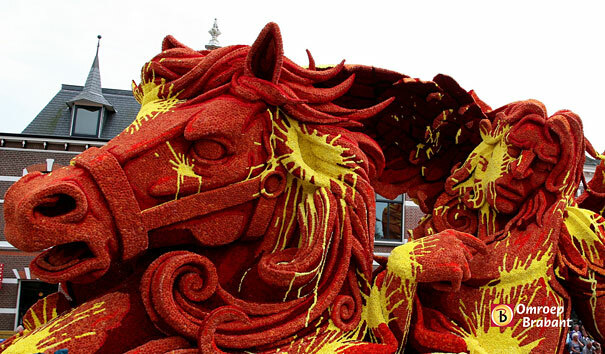 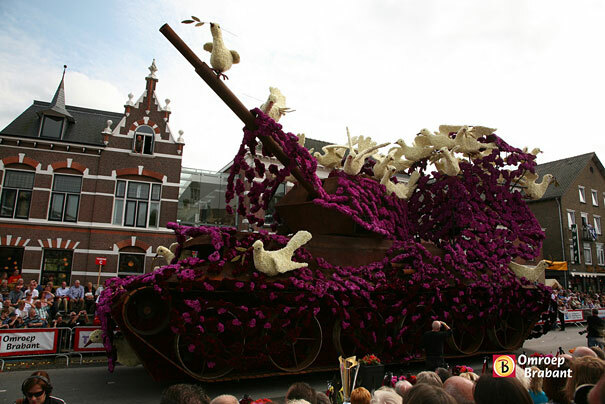 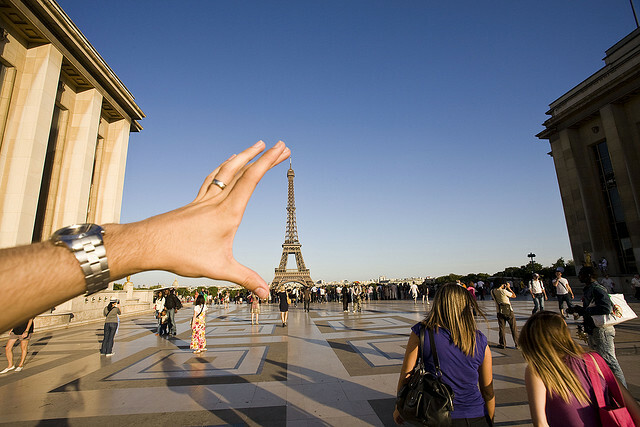 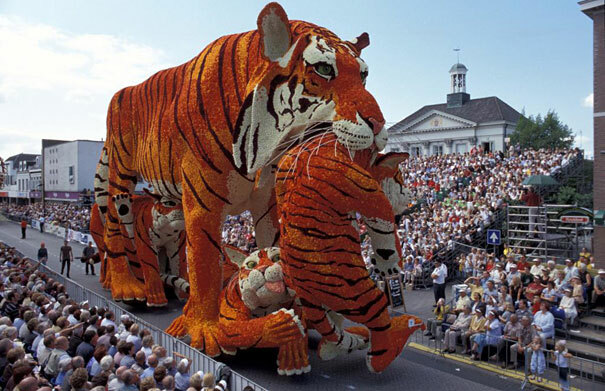 Incredible snaps like to showcase Bloemencorso Flower Parade photographs. 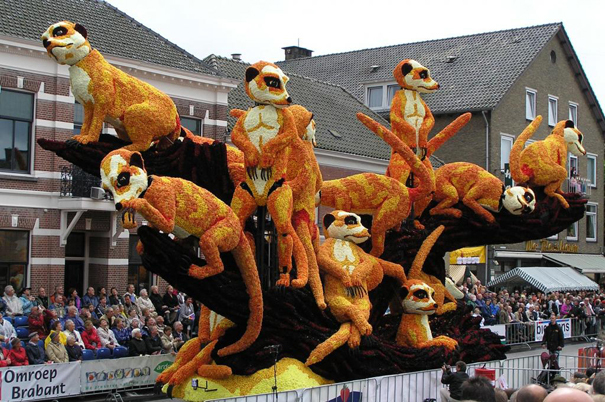 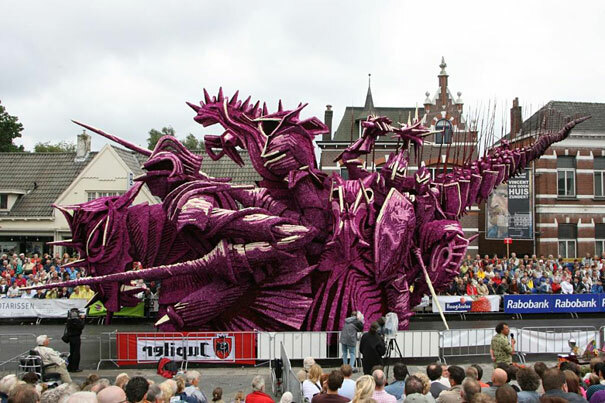 Holland is known for its huge tulip fields and is a region in the western part of the Netherlands., but here’s amazing even more exciting: the Bloemencorso flower festival in Zundert. 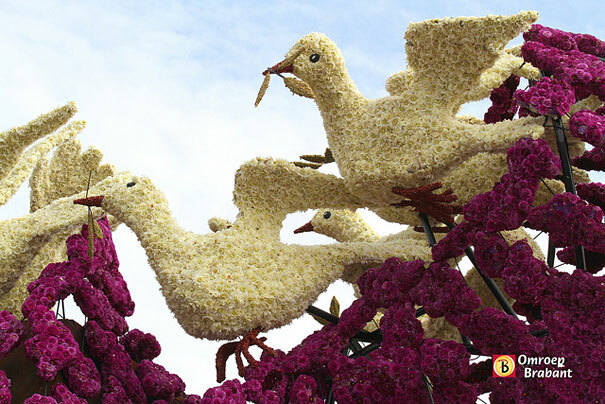 This Great flower festival have extremely large flower sculptures on moving floats. 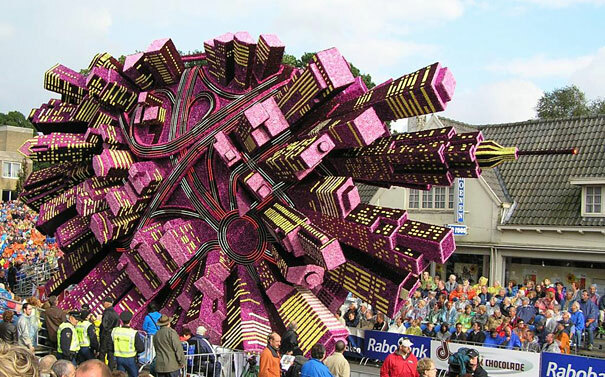 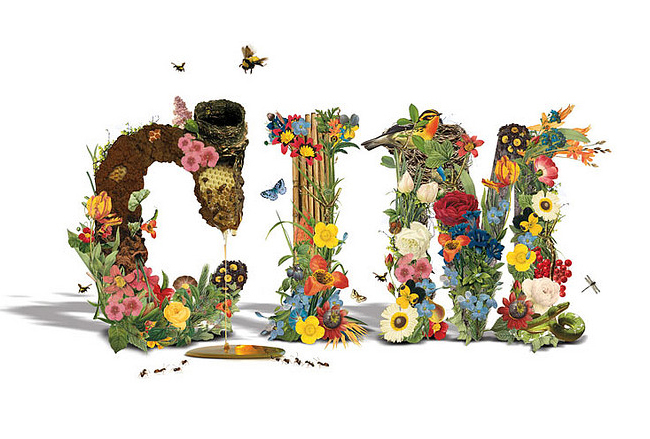 Massive Flower Sculptures that Parade down the streets. 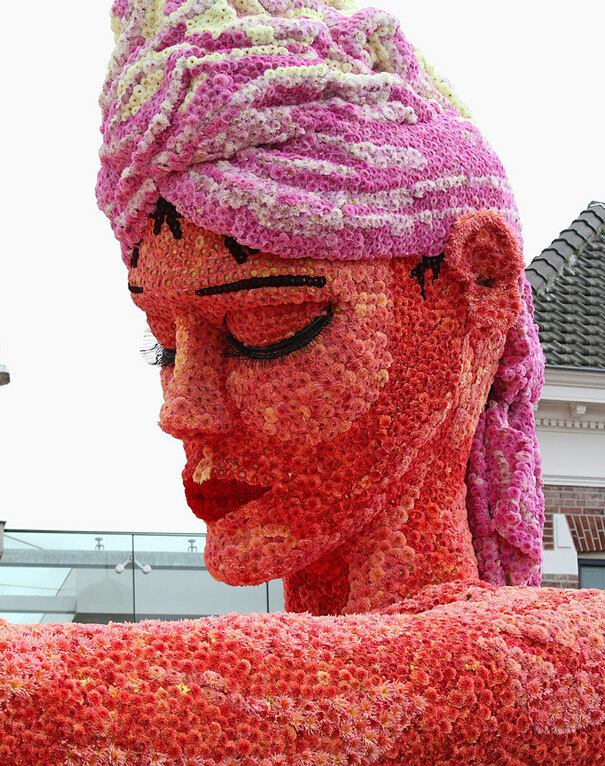 This huge sculptures are made by dahlias because this flower only stay fresh for long time. 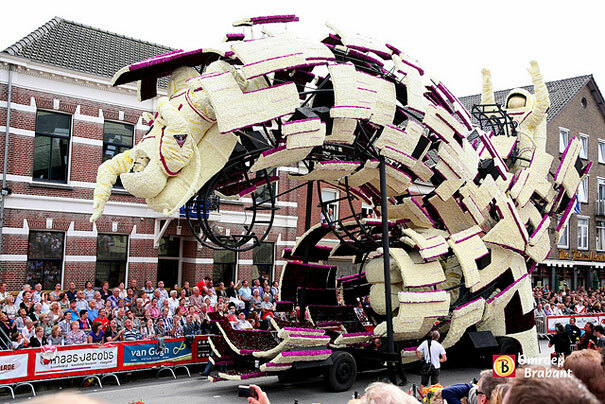 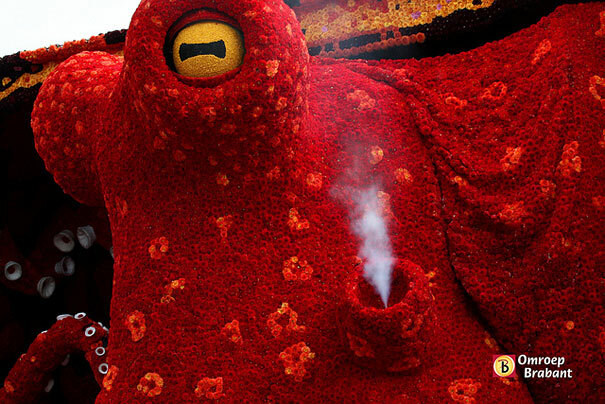 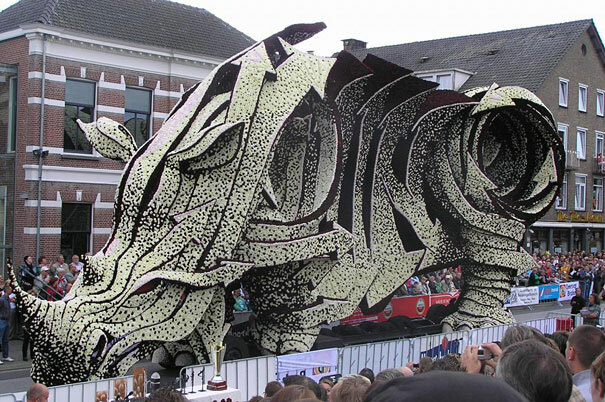 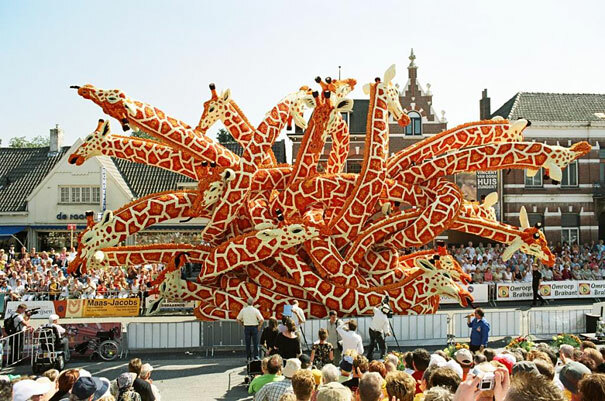 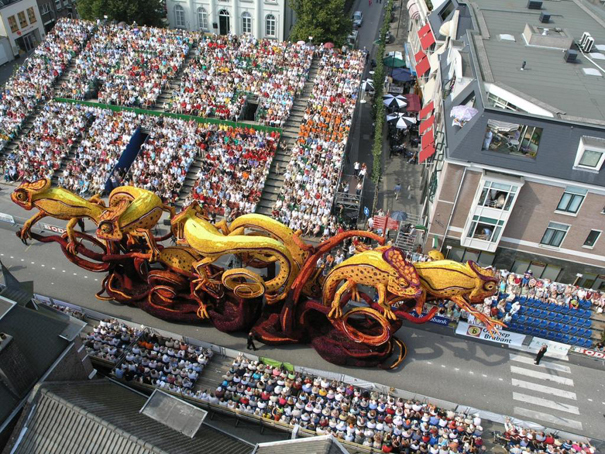 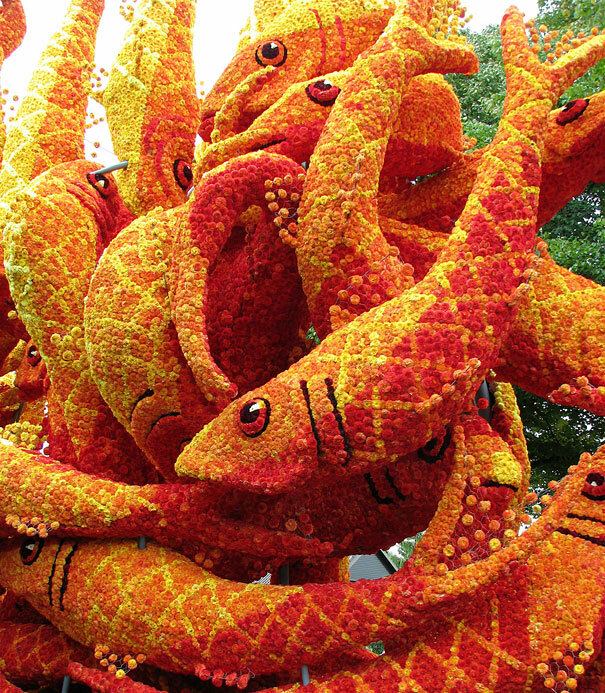 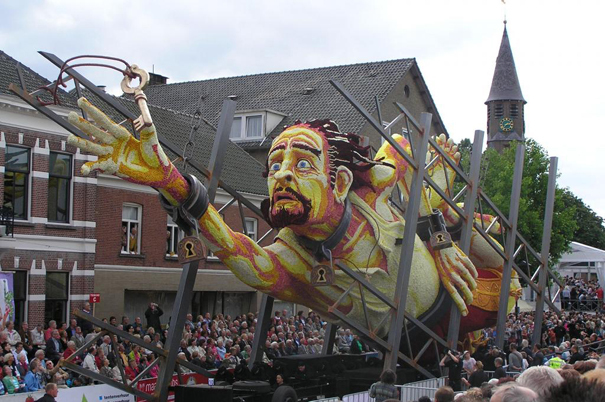 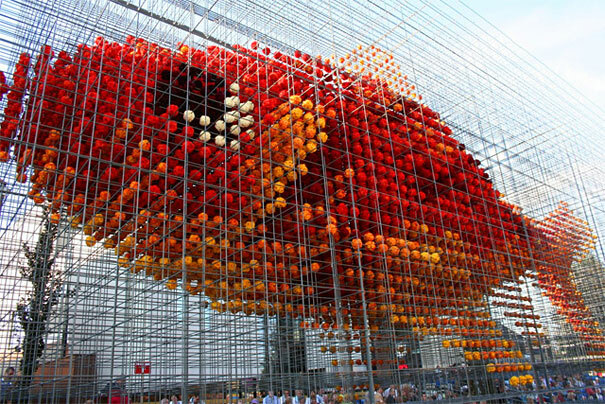 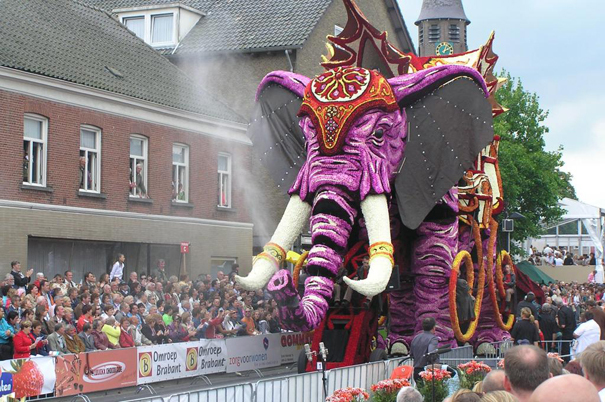 This Bloemencorso festival held since 1936 that is held on first Sunday of September. 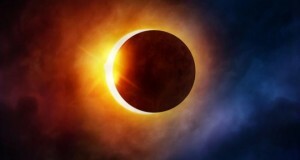 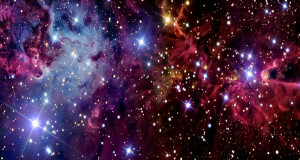 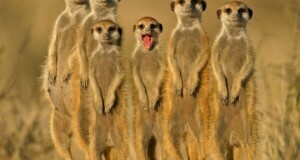 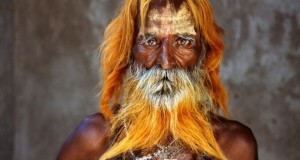 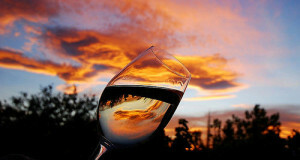 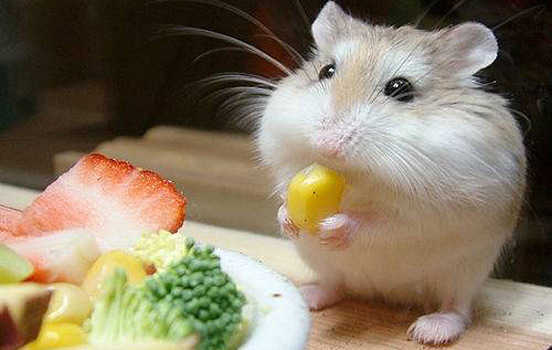 They are really stunning enjoy it.